Your satisfaction comes from Chris Wells and his team developing a positive relationship with you from the start. As a general building contractor, they establish clear, ongoing communication with you on each phase of your residential remodeling design and/or build project. Do you have home building ideas you want share? Or thoughts on color, materials and green building practices? 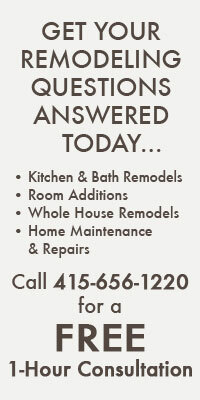 Let Chris know your wishes and priorities and he’ll include them in the remodeling process. As a high quality residential general contractor, Christopher Wells Construction provides you with the best products, highest service and greatest value. 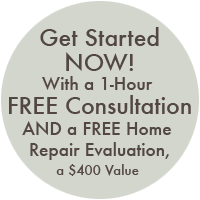 Looking for a Remodeling Contractor in San Francisco? 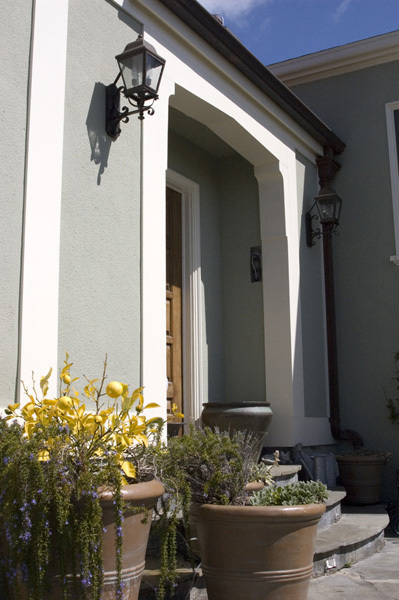 We enjoy being a residential remodeling company that serves the San Francisco community. This gives us the opportunity to work with all types of building styles, from traditional to modern to post-modern. We can draw on many different architectural influences, making it easier for us to understand the look and feel you want. We insure quality and protection to you by being licensed, bonded and insured. As a licensed home remodeling contractor, we organize your home renovation before the work begins, making things flow effortlessly. We see your project through from permitting and construction to the final walk through. As a residential remodeler in the SF Bay Area we often rebuild homes from the ground up. But many homeowners are staying put these days and renovating often makes good financial sense. Working closely with an architect, we’ll redesign your entire home. Need a structural engineer? Skilled mason? Or Carpenter? No worries. Our team of skilled professionals is there. We are a design-build kitchen and bathroom remodeling firm, and we do it all: counter tops, flooring, lighting, windows, appliance installation and everything else you would need or expect from a kitchen and bathroom builder. Kitchens are the new family room, a place to gather and entertain. A well-designed kitchen inspires chefs of all levels and adds financial value to your home. And today’s bathrooms offer relaxation: tubs that double as spas, showers with massage heads and heat lamps to sooth. Count on our expertise as an experienced kitchen and bathroom builder. A lot goes on during a home remodeling project. And it can feel overwhelming if you’re unfamiliar with the process. But our construction sites are well organized and every task is properly executed. Our methods support your peace of mind every step of the way. Which Projects Are Smart Investments? ©Copyright 2018 Christopher Wells Construction. All rights reserved.